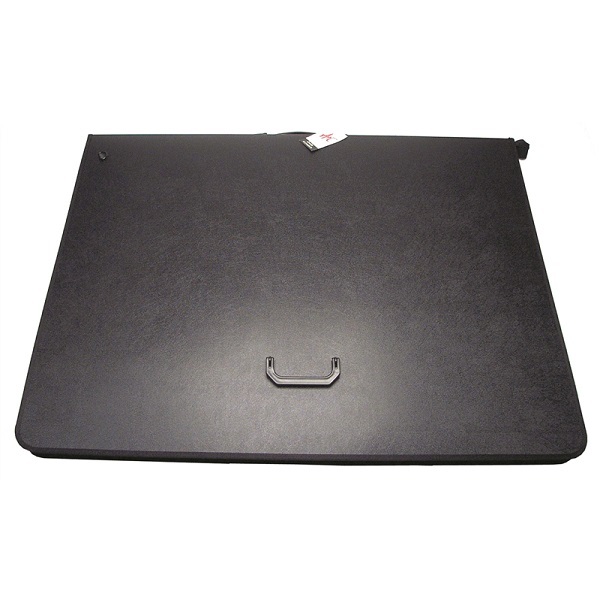 Our range of artist's presentation portfolios are available in either a premium quality simulated leather PVC or a high quality durable polypropylene (PP) option. All portfolios are available in A1 size through to A4 size. Archival quality pockets or sleeves are available separately. Simulated leather PVC zippered A1 size presentation portfolio with handles on spine and front cover and adjustable shoulder strap. Brassed 25 mm ring metals with PVC half pockets on inside of both covers and protective brassed corners. Handle on steel reinforced spine and additional handle halfway down cover. Made from premium quality PVC. Simulated leather PVC zippered A2 size presentation portfolio with handles on spine and front cover and adjustable shoulder strap. 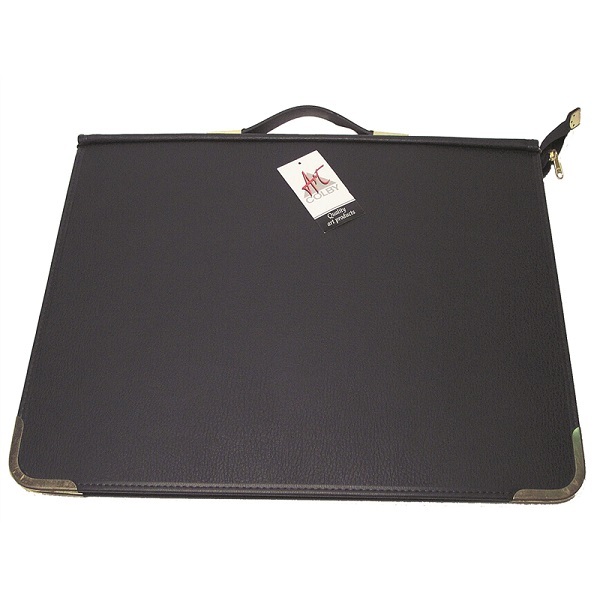 Simulated leather PVC zippered A3 size presentation portfolio with carry handle. Handle on steel reinforced spine. Simulated leather PVC zippered A4 size presentation portfolio with carry handle. Archival quality PP zippered A1 size presentation portfolio with handles on spine and front cover and adjustable shoulder strap. Matt Black 25 mm ring metals and PP half pockets on inside of both covers. Archival quality PP zippered A2 size presentation portfolio with handles on spine and front cover and adjustable shoulder strap. 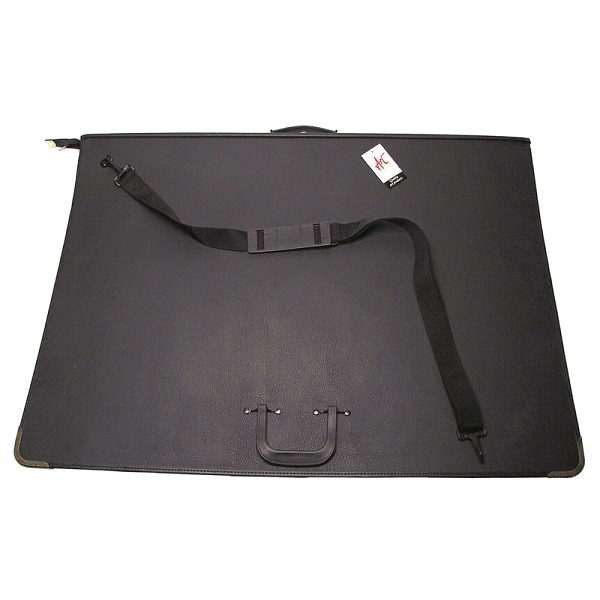 Archival quality PP zippered A3 size presentation portfolio with carry handle. 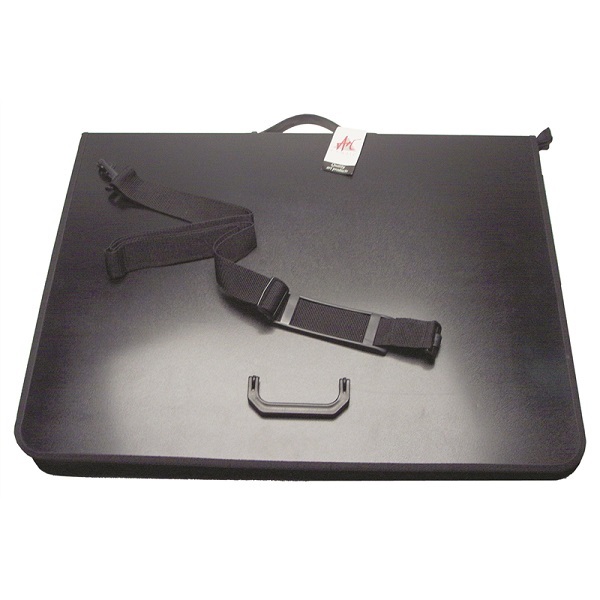 Archival quality PP zippered A4 size presentation portfolio with carry handle. 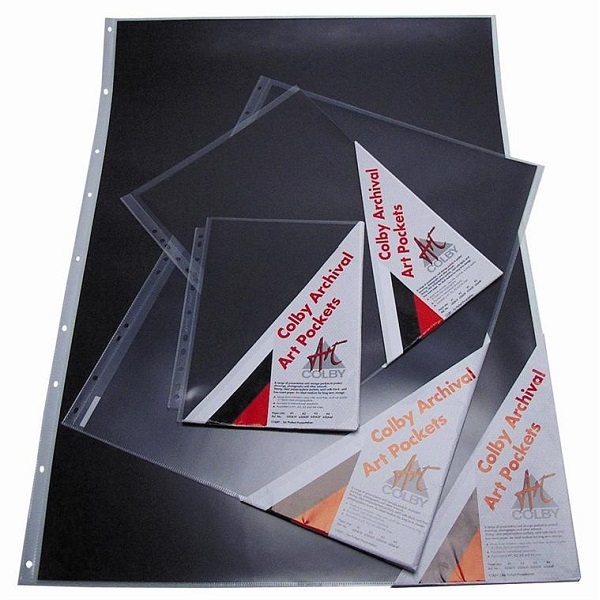 High quality Art Presentation Pockets to suit Colby Art 600 Presentation Portfolios. 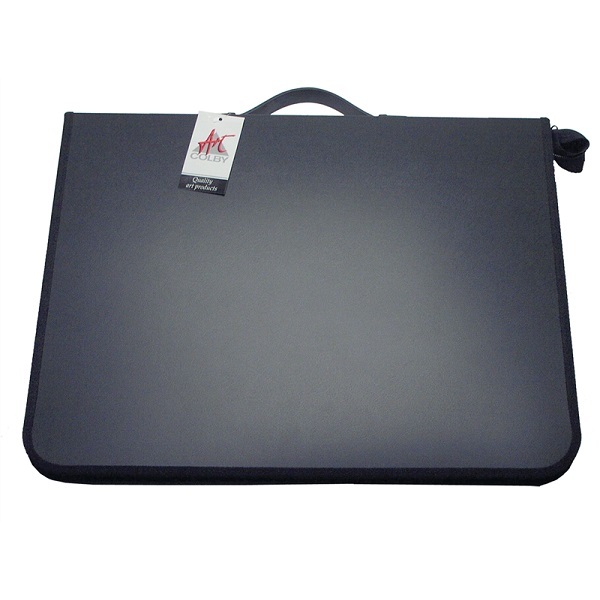 Ideal for the transportation and presentation of A4 to A1 size artwork. 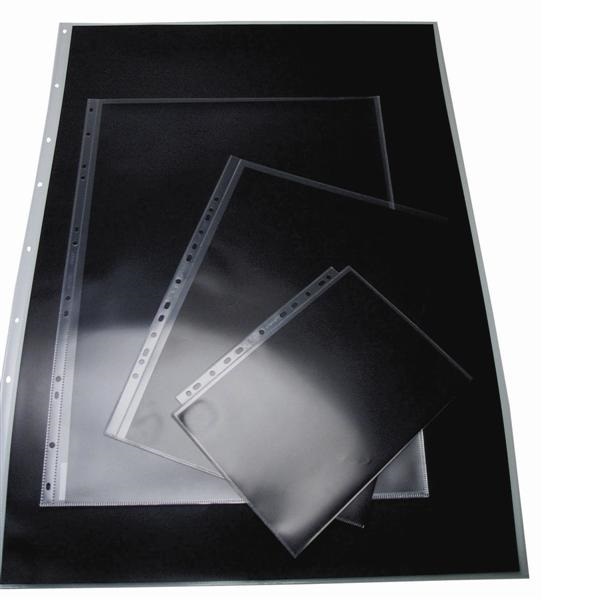 Strong embossed heavy duty PVC pockets with reinforced spines, each supplied with black insert sheet. Each pocket internationally punched to suit all standard ring configurations. Made from high quality PVC. Pack of 10 pocket refills. Available in a choice of sizes. 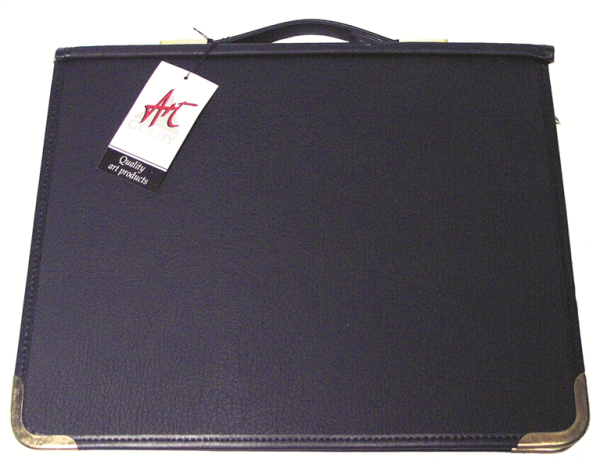 Archival quality Art Presentation Pockets to suit Colby Art 620 Presentation Portfolios. 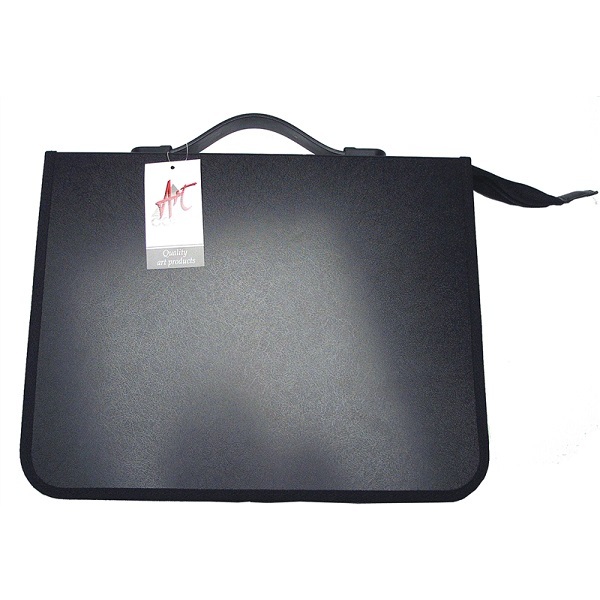 Presentation and storage pockets ideal to protect drawings, photographs and other artwork. 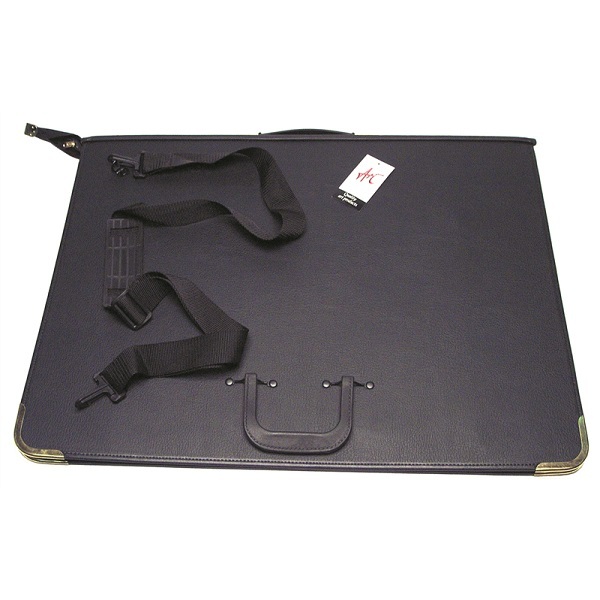 Strong, clear polypropylene (PP) pockets, each with black insert sheet. An ideal medium for long term storage. Made from archival quality copy safe, acid free and photo friendly polypropylene.